If you have any questions on your booking or wish to make a general enquiry please write to us using the form and we will respond within 24 hours. 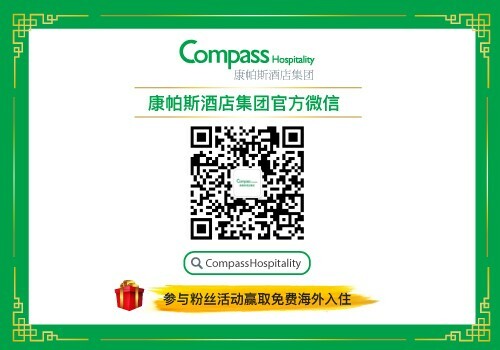 I'd like to receive the latest news and special offers from Compass Hospitality Hotel Group. (You'll be able to opt-out). I'd like to receive the latest news and special offers from The Key Hotel Bangkok. (You'll be able to opt-out). No thank you, I do not wish to receive the latest news and special offers.